For many years my gift list at Christmas was very long and my budget was very small. After buying gifts for my immediate family, there wasn't much money left for everyone else. Also, even though I enjoyed giving gifts to friends and acquaintances, choosing the right gift sometimes just seemed too overwhelming. Then I discovered the perfect gift for just about everyone - a gift basket. 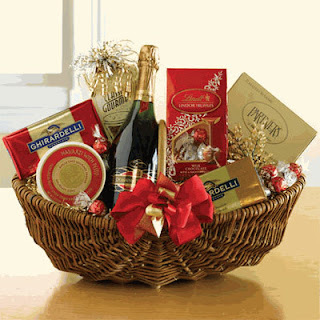 Everyone appreciates a few specialty food items - whether bought or home made - and putting them into a basket tied with a bow always made it look more special. 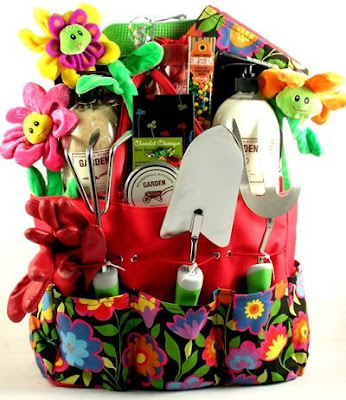 In today's economy, many people are in the same position and gift baskets could be the perfect solution. For other ideas check the RECIPES tab above. Spending an afternoon with your friends or your children cooking and talking can yield you some delicious treats to share. 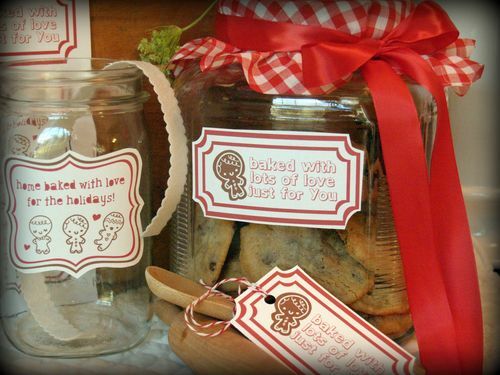 Baskets that contain several items are best wrapped in cellophane and a ribbon, while gift boxes or jars can look very festive with just a nice bow. Rather than hunt around the stores at this time of the year when the crowds are at their heaviest, you can order all of these supplies easily and conveniently from Amazon and save both your time and your nerves. But what if you don't have the time to cook? A gift basket can still be a good idea. 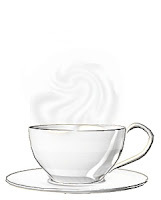 Why do the work of finding the perfect gift when it can be done for you? 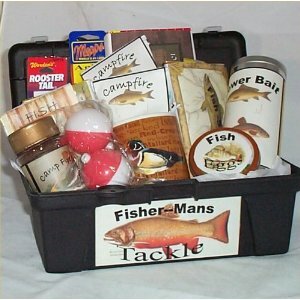 You can find all kinds of specialty baskets and boxes packed with different interests and activities in mind. The are available at various price levels and usually contain all kinds of treats that your recipient is bound to enjoy. 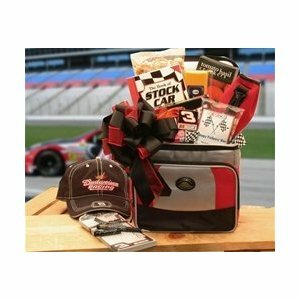 If you know someone who is into race car driving, they might enjoy receiving this basket. What gardener wouldn't love this tote filled with tools, treats, a knee pad, a gardening apron, and so much more. 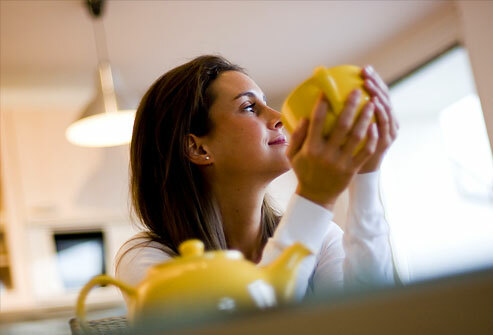 A tea drinker would love this basket of soothing teas and their own personal teapot and cup. 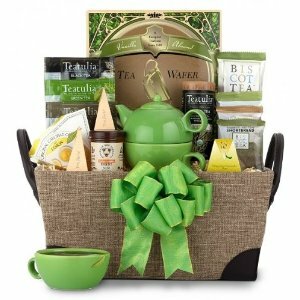 Tea Lover's Tea Gift Basket | Tea Gift for the Tea Drinker! And there aren't many women who wouldn't love to be spoiled with this luxury basket of bath goodies. That gourmet food and wine loving couple will definitely savour all these delicious treats. Your pregnant daughter or niece would really appreciate this basket filled with candles, soothing oil and tea, and relaxing CDs. 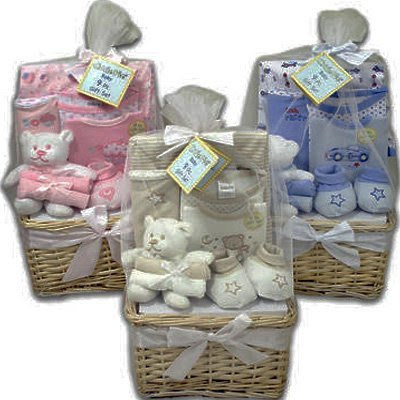 And for baby's first Christmas, this basket contains lots of useful items and comes in three different colours as well. 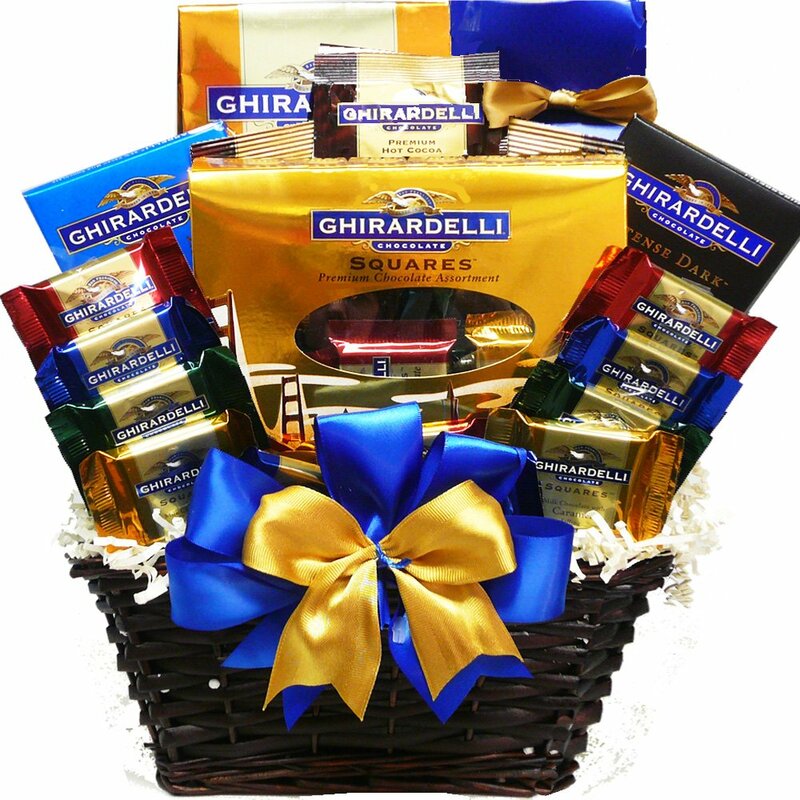 And finally, for the chocolate lover this is the ultimate gift. I could go on and on ...... but I'm sure you get the picture. 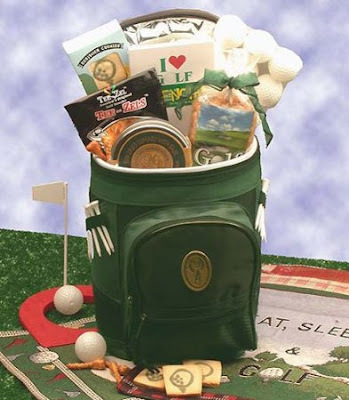 There is a gift basket for pretty much everyone. (Teenagers are an exception. Money is always best for them.) 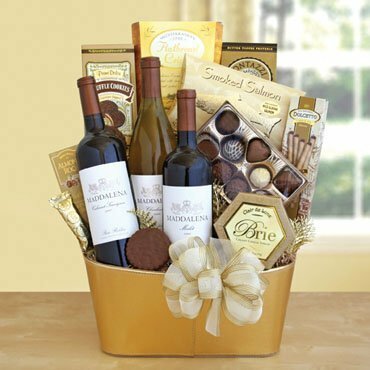 Follow any of the links above to Amazon, input "gift baskets for ..... " and fill in the appropriate hobby, activity or passion of your recipient, and I'm sure you will find several suggestions - one of which will be right for your budget. 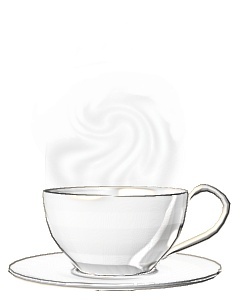 With a bit of luck you could get all of your Christmas gift shopping done with one session at your computer, and be sitting putting up your feet and enjoying a hot cup of your favourite beverage while everyone else is fighting the weather and the crowds. 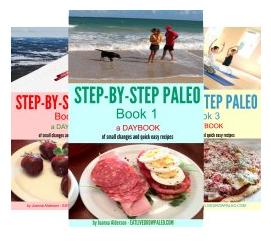 Look for a series of diet related posts coming in January.